5 Acres, Whonock lake. 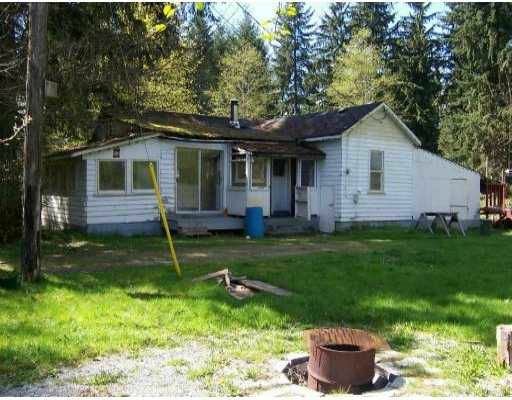 Scenic land, very private with 960 sq ft of bungalow. All meas are approx & must be verified by purchaser if nec.